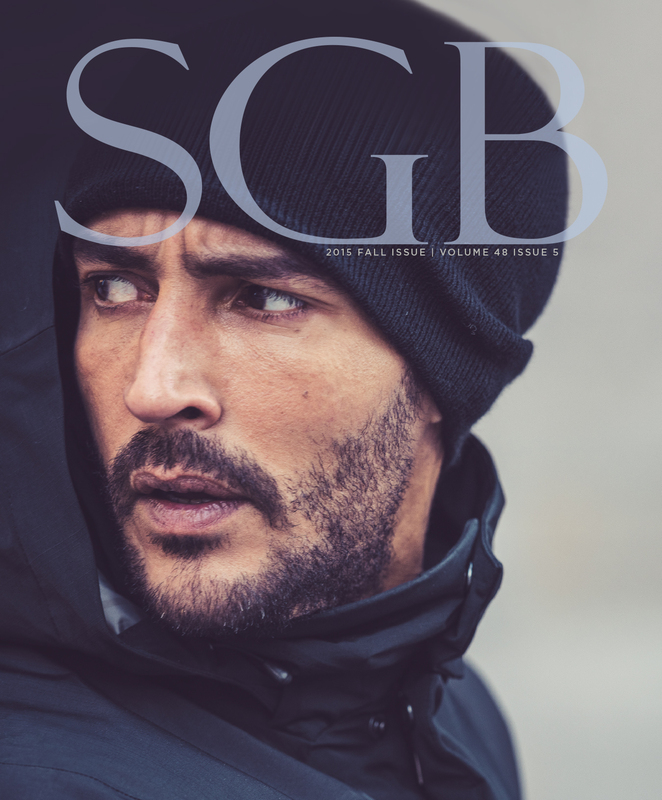 SportsOneSource hired us in 2016 to lay out their industry publication, SGB. 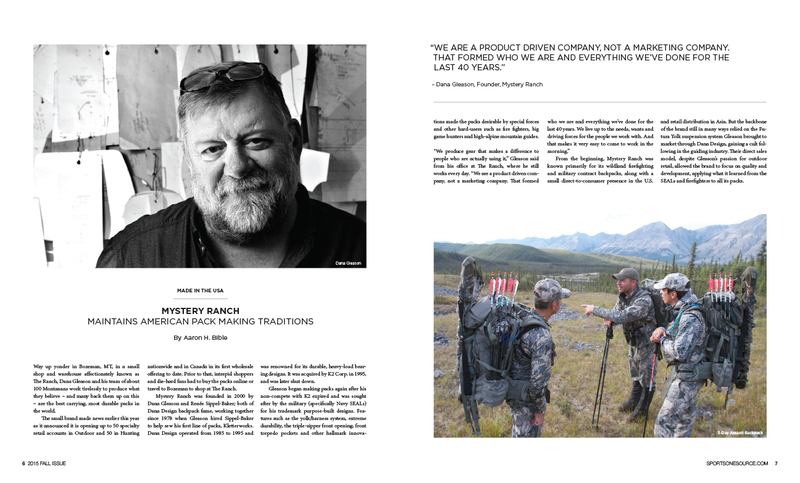 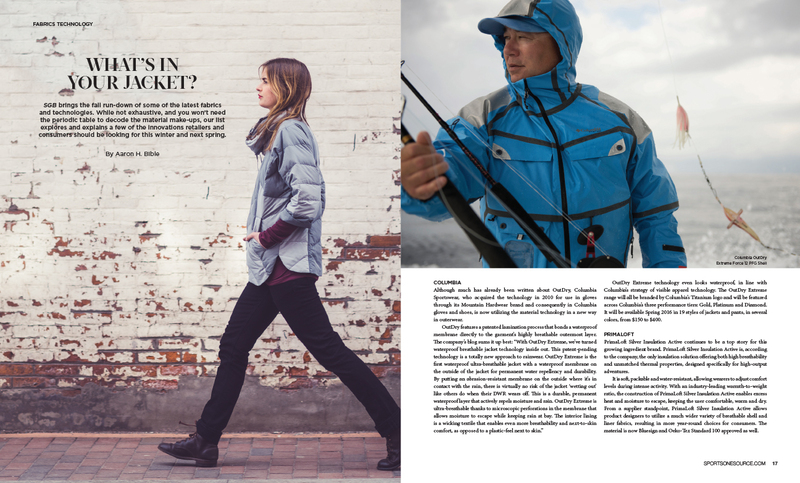 This publication is geared specifically to the active outdoor lifestyle industry. 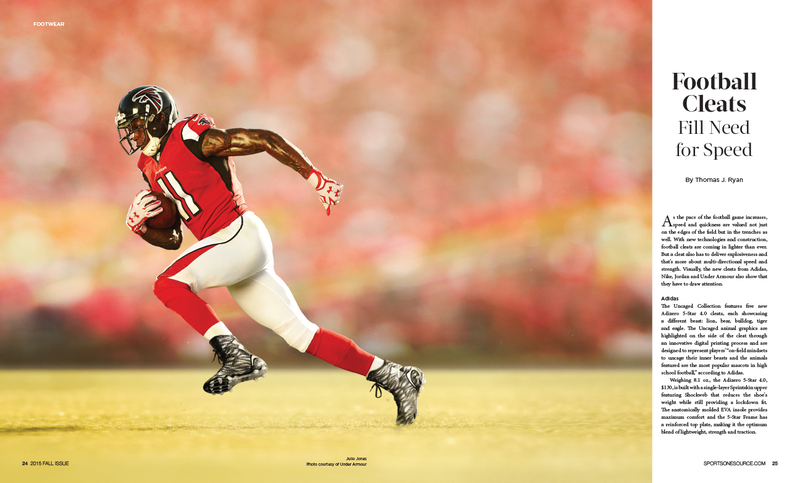 We also assisted in layout of their digital newsletters, Sports Executive Weekly and The B.O.S.S report. 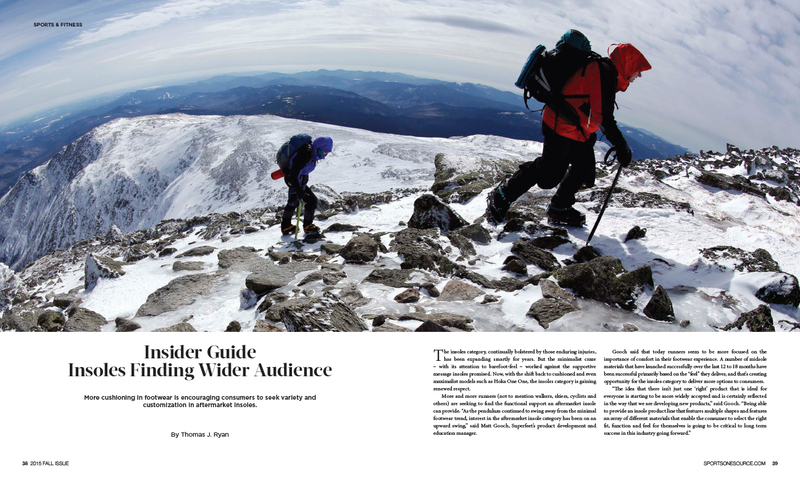 We focused heavily on high-impact digital and print media and marketing.